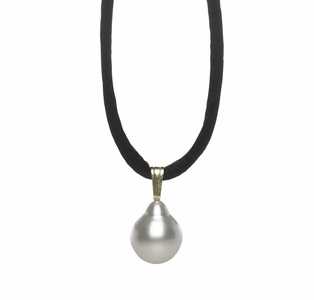 For more than 4,000 years, people from all around the world have considered pearls a symbol of wealth, love, health and overall good fortune. 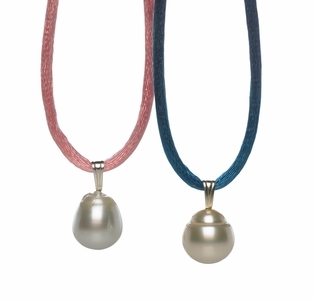 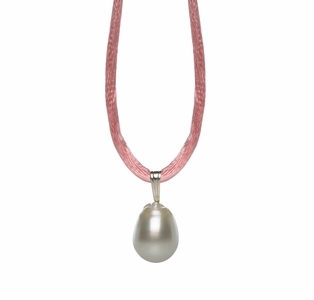 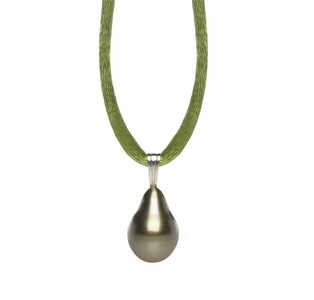 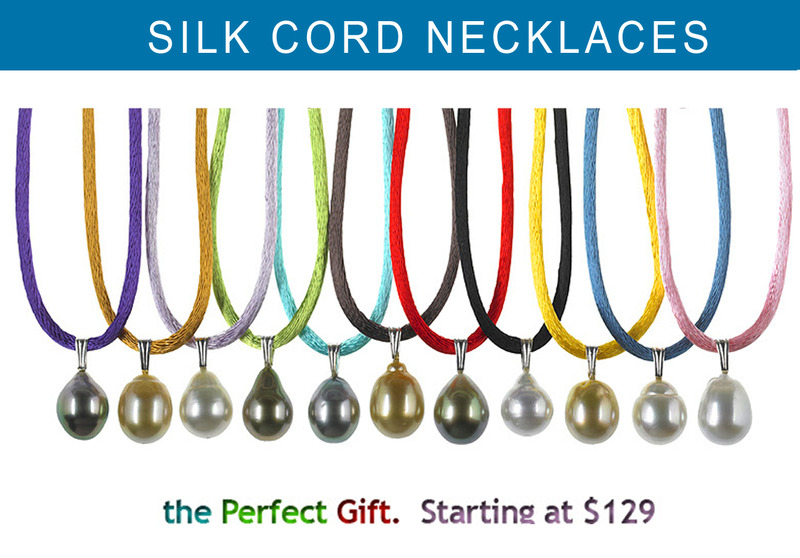 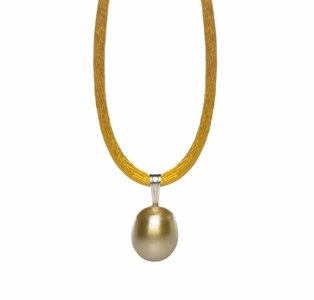 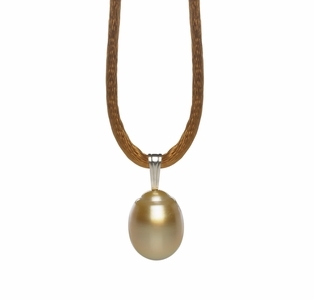 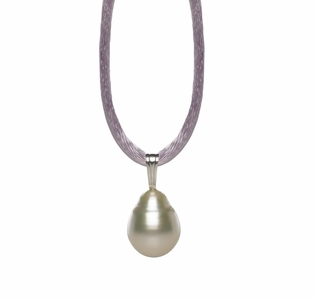 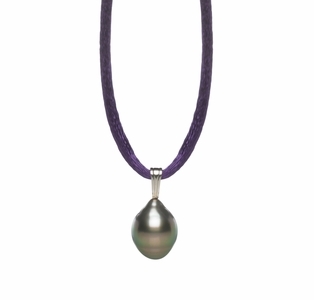 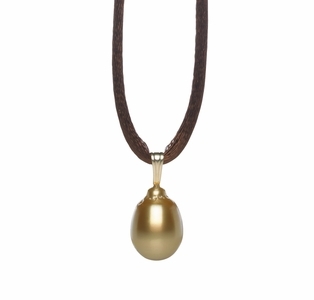 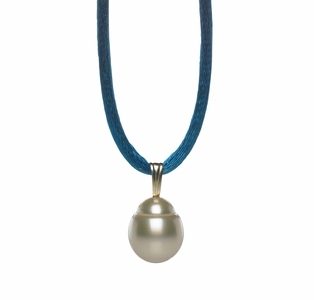 American Pearl offers a selection of traditional pearl silk cord necklaces that are perfectly in tune with this ancient belief, offering both an authentic pearl pendant and a silk cord in your choice of meaningful colors. 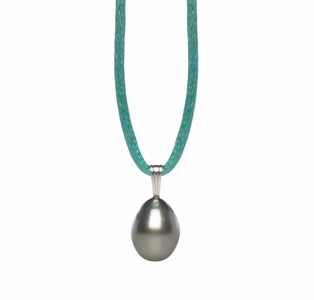 Choose from a wide variety of customizable color options to bring the specific type of positive energy that you need most.